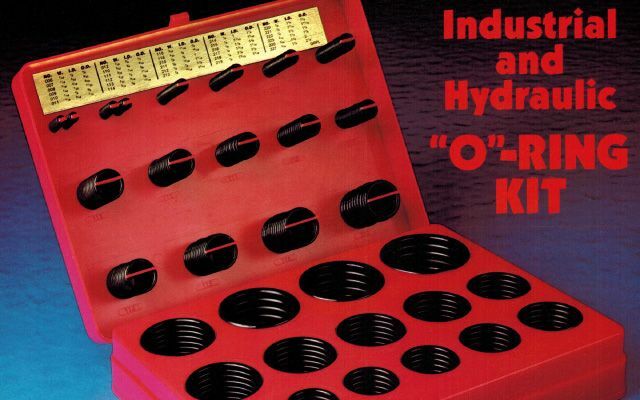 O-Ring Kits Toronto | Kits | Global Rubber Products Ltd. Global Rubber Products in Toronto offers a variety of kits for imperial O-Rings, metric O-Rings, splicing, and back-up use. You may also view our products in our extensive set of catalogues, or contact us to request additional information.